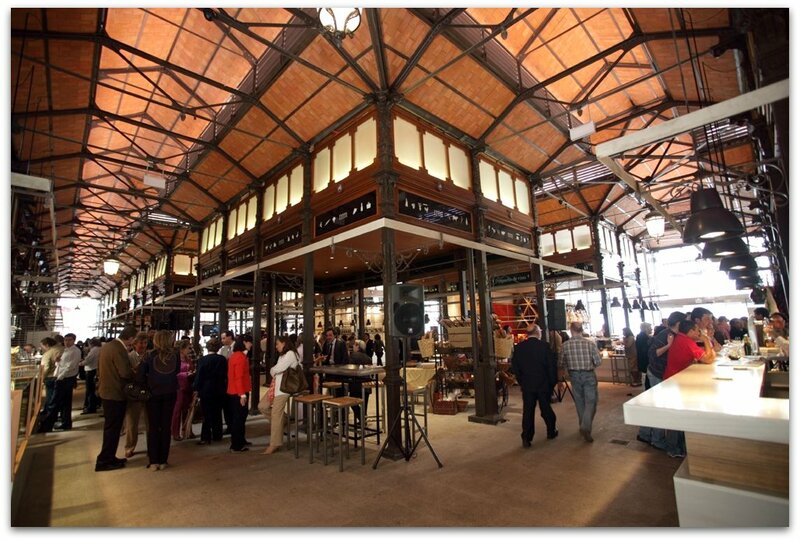 Madrid's old central market, right next to Plaza Mayor, has been rebuilt in a very snob and modern spot. It's worth visiting because it has a lot of taste on decorations as well as in food. Good bacon, excellent cheese, the fruit stand is great, they sell oysters to eat in situ, they even have a book store specialized in gastronomic subjects and stands selling sweets, wine and other beverages and kebabs making everything more delicious. This is a new and different place within Madrid that can make a day tour more relaxing and fun. Make sure to book a Madrid car hire vehicle in advance and get amazing discounts and deals by booking with us.